Hide your IP address and protect your online identity with SafeIP. Also unblock websites like Facebook, YouTube and Twitter. Secure SSL proxy encryption with WiFi protection. Encrypt all your Internet traffic with a private proxy, either browsing at home or on public WiFi hotspots. Fast unlimited access to unblock any website. Choose the anonymous IP location closest to you for the fastest connection speeds. Free download for Windows with no ads or expiration. SafeIP can be used completely free for unlimited use, without advertisements and never expires. SafeIP is availale for Android 4.x devices, automatically setup your device using secure OpenVPN. Encrypt and compress all your Internet traffic. 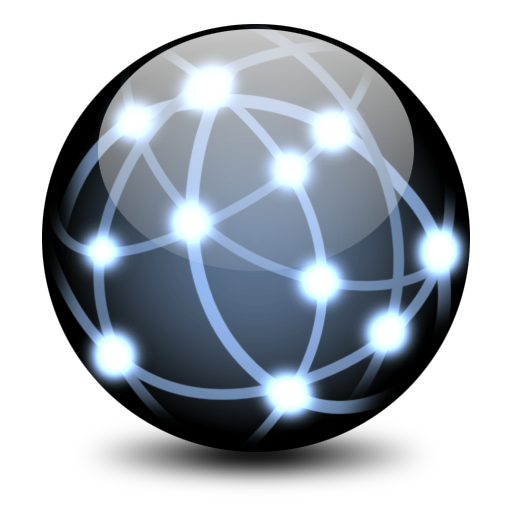 Choose from many IP proxy locations. Encrypt and compress web traffic. One Click Connect to VPN. Pro version includes 40+ locations. Android 4 and higher supported.